TS Inter Supply result 2016: Close to nine lakh students appeared for the 1st and 2nd year exams of the TSBIE which were held in May. 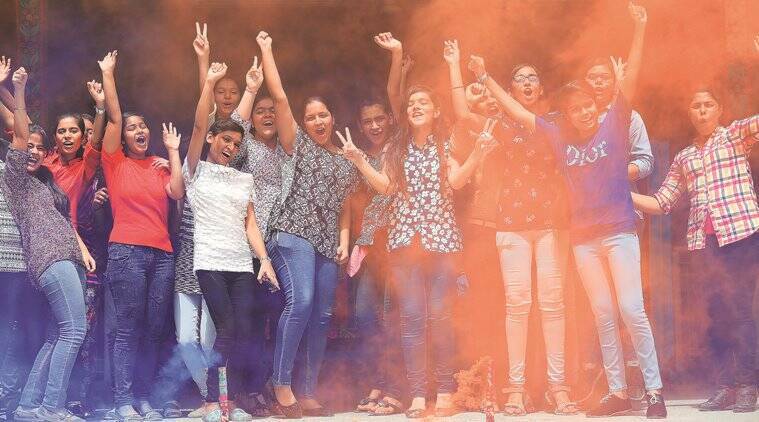 Close to nine lakh students appeared for the 1st and 2nd year exams of the TSBIE this year which were held in May. The TSBIE is responsible for conducting all Intermediate exams in Telangana.